In 2018 the KV Panthers Volleyball Club will coordinate the summer beach volleyball leagues at the Meenan’s Cove Beach Volleyball Courts. 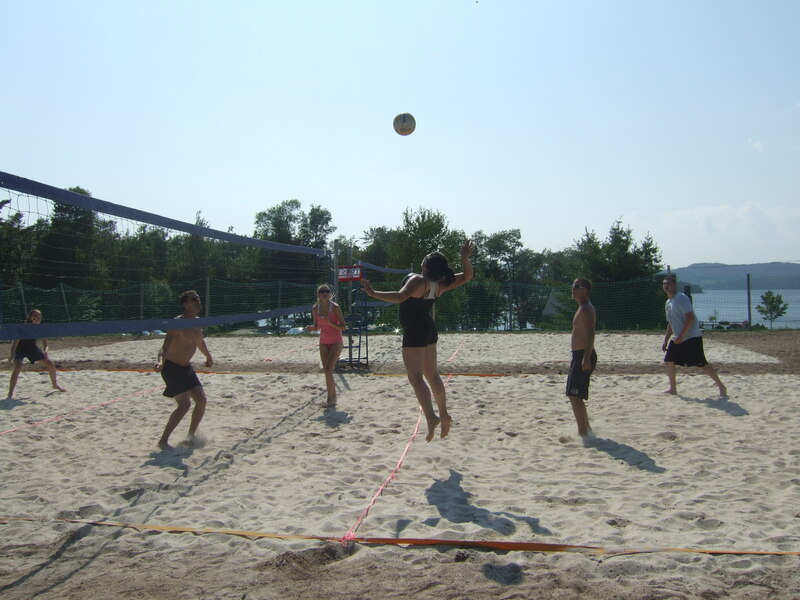 Beach volleyball courts are located at Meenan’s Cove and are available for public use and the KV Beach Volleyball League. League play is scheduled daily, please see link above (KV Panthers Volleyball Club) for more information. To book the Meenan’s Cove Volleyball courts for special events or rental information contact 849-5505 or parks@quispamsis.ca.